Wondering what’s our role as your wedding planner when your big day in Portugal is around the corner? Where we are and what we worry about? We will establish the last contacts and visits to suppliers to ensure there are no delays: flowers have been received by the florist, DJ has all your chosen songs compiled and ready, fireworks have been delivered, stationary is ready and impeccable, wedding favours are ready, photographer and videographer are fully briefed of your preferred wedding pictures, transportation for you and your guests is scheduled, etc. On the day prior to your wedding day, we will visit the wedding cake artist, and will be fully there with the decoration and catering teams, setting up the tables, decorating the reception room, the ceremony room or church, making the final arrangements such as wedding bathroom baskets and setting the cards with the guest names on the tables. When your wedding day finally arrives we will contact early morning your make-up and hair artists, your ceremony musician and the registrar or priest to ensure no unforeseen delays. We will be onsite from before the time that the flowers are delivered to the room of the Bride on the morning of the wedding. We will meet guests to make sure they get the organised transport. Throughout the whole day we will be extremely discreet wearing a black/dark blue attire. We are there to help organise your guests and solve any problems that may occur and will be your point of contact for suppliers and venue so you are not bothered with details. Here is something everyone planning a wedding in Portugal needs to be aware of: required documents, process and timelines. To get legally married in Portugal no temporary residency whatsoever is required. A marriage in Portugal is recognized abroad in all European Union countries and in most countries outside the EU. But you must have this confirmed through your local authorities or your embassy or consulate in Portugal. The process starts by handing in to the competent authorities in Portugal the documents above mentioned. This can be done either by the couple directly or by someone legally appointed by the couple to represent on this matter. The couple will have to choose one of the 4 marital regimes available in Portugal. 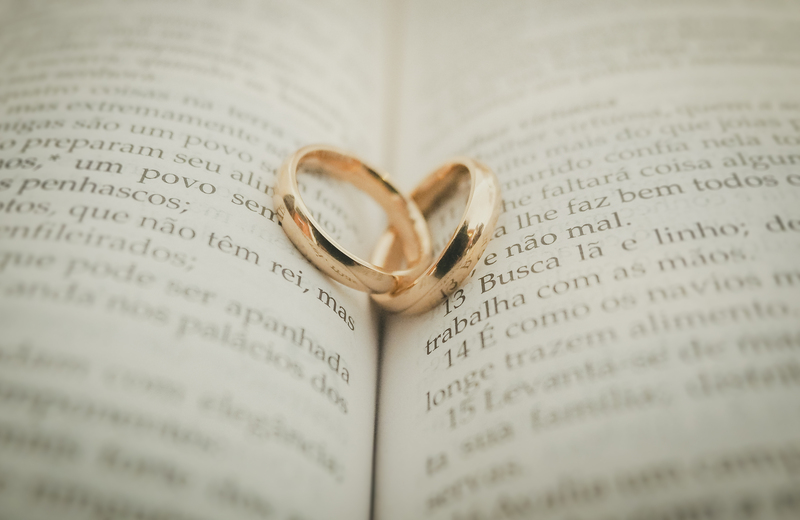 The default system is marriage in community of property (Comunhão de adquiridos).In this case pre-nuptial agreements should be drawn up to alter this in any way should you wish to do so. Community of property (Comunhão geral): All property brought to the marriage and acquired during the marriage is communal. This marital regime cannot be chosen if one or both of the marrying parties already has children. “Acquired” community of property (Comunhão de adquiridos): only goods and property acquired after the marriage are communal. Out of community of property (Separação geral de bens): The law imposes this marital regime when one or both of the couple are aged sixty or more. Other: Portuguese law allows couples to choose their own marital regime, or combine certain characteristics of the three above. Once everything is legally completed and approved couples must get married within 6 months from the approval date. This means that couples should not start organising the process 6 months prior to the wedding date but no later than 1 month before the wedding date. Did you have any issues with legalities when organising your wedding in Portugal? What was the hardest part? 1. You are allowed only a limited number of guests in your ceremony room and you’re not sure how to deal with this limitation? Generally when this happens couples chose the guests they want to come into the room and are happy for plus ones to wait outside or in a bar and join them at the reception. 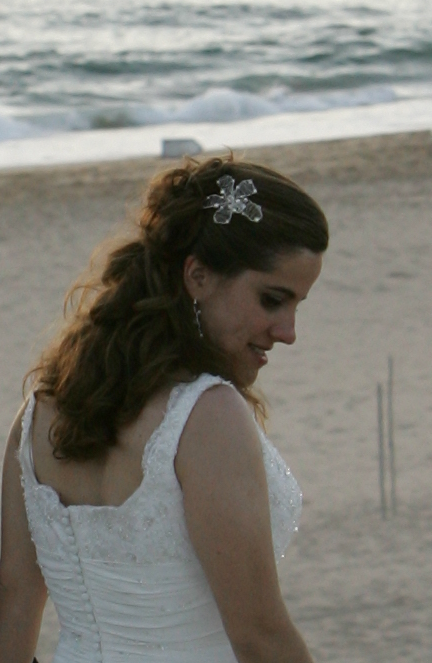 As a note this rarely happens when you get married in Portugal. All the weddings we planned in Portugal had enough space for everyone in both the ceremony and reception, so this would never be an issue for you. 2. You have room for some more evening guests who weren’t initially invited due to room but now you have more space available and would like to invite them and not sure how to do it? 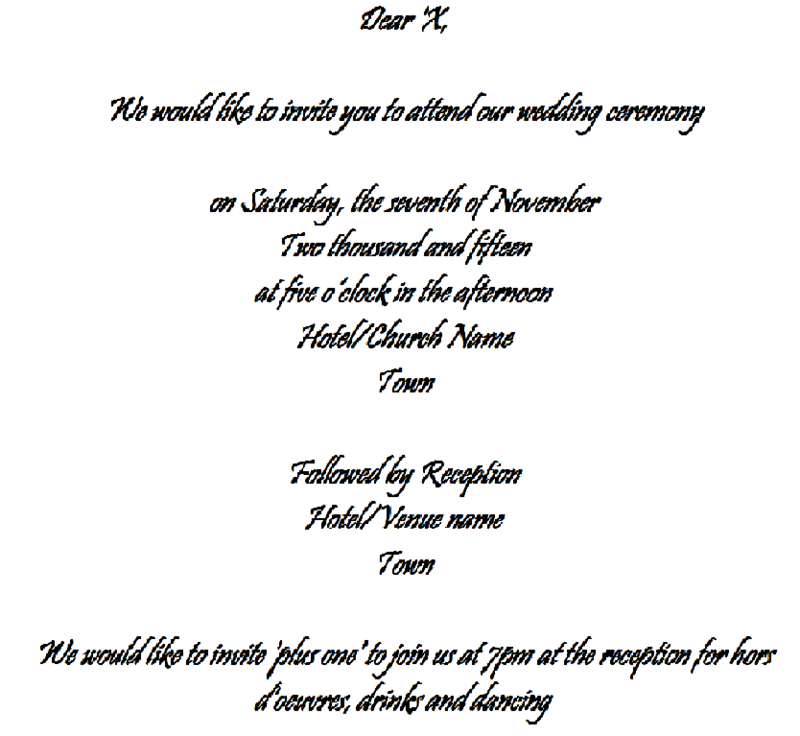 Send them the same invite as your other evening guests had, or if you prefer just call them up and ask them directly. 3. How long in advance should you send out your save the date cards? How long after should you send your wedding invites and when should you ask for RSVP by? Generally couples send their ‘save the date’ cards as soon as they have decided on the date and booked both the registrar/church and the venue. For weddings abroad, the invites would follow anything between 1 year to 6 months prior to the wedding date, and the RSPV date a couple of weeks before you need to know the final numbers. For local weddings, the invites would follow anything between 5 months to 2 months before the wedding date. The same principle applies for RSPV date. Did you have any of these problems when organising your wedding? How did you solve them? How would you show your personal style? Or how have you shown your personal style on your wedding day?